Have you found an online vendor selling Neisson XO Full Proof? Ce rhum XO est complexe et excellent. Le bois est bien contenu et pas trop présent. Des fruits confits et une longueur peut-être un peu courte. Une valeur sûre. Visited the Neisson distillery while vacationing in Martinique. Self guided distillery tour ended with an open tasting bar. 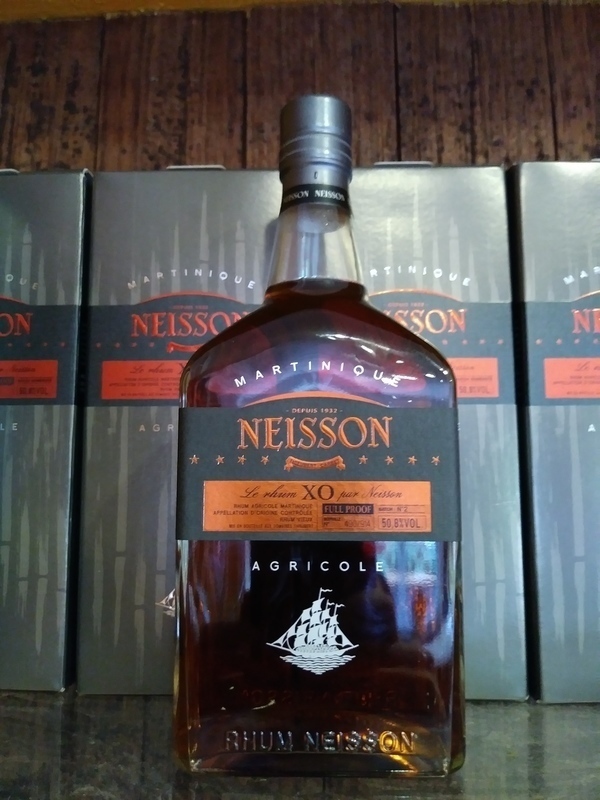 Neisson XO Full Proof was priced at EUR 74 per bottle at the distillery. Very nice and sturdy bottle design with a great old school label. Mahogany color. Traditional sweet Rhum Agricole flavors complemented with plenty of grass, some florals, a lot of oak and some citrus notes to the nose and palate. Strong burn at the end. Rhum Agricole fan boys can easily add 2 points to my score.